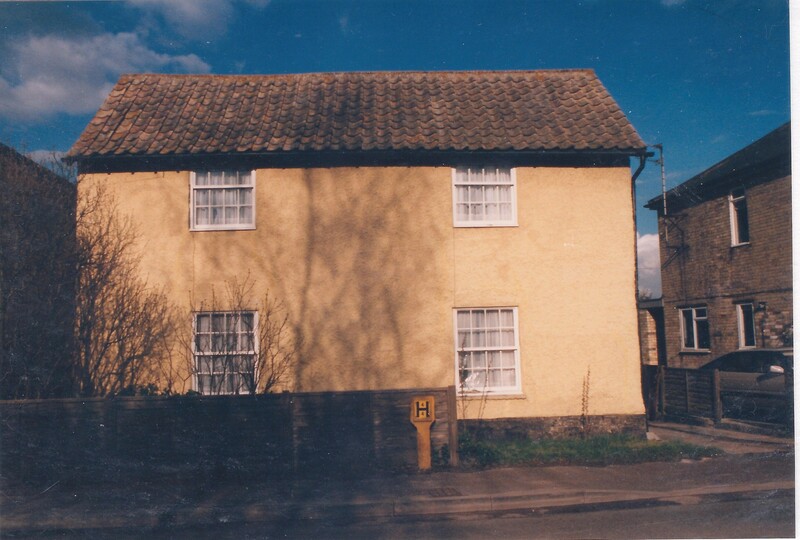 No 20 Church St 1994 Notice there are no Gothic style windows in front elevation. 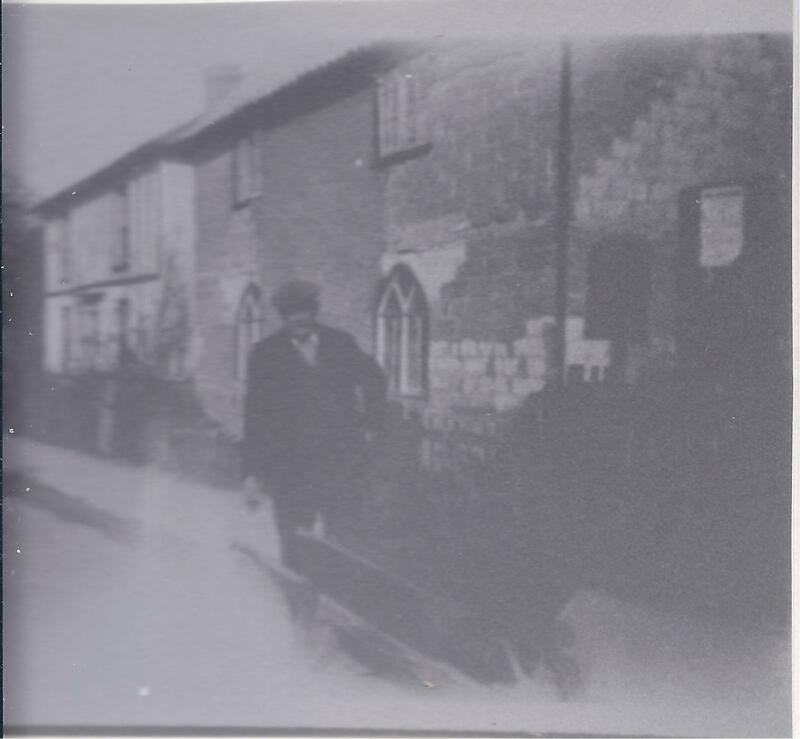 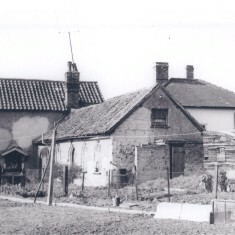 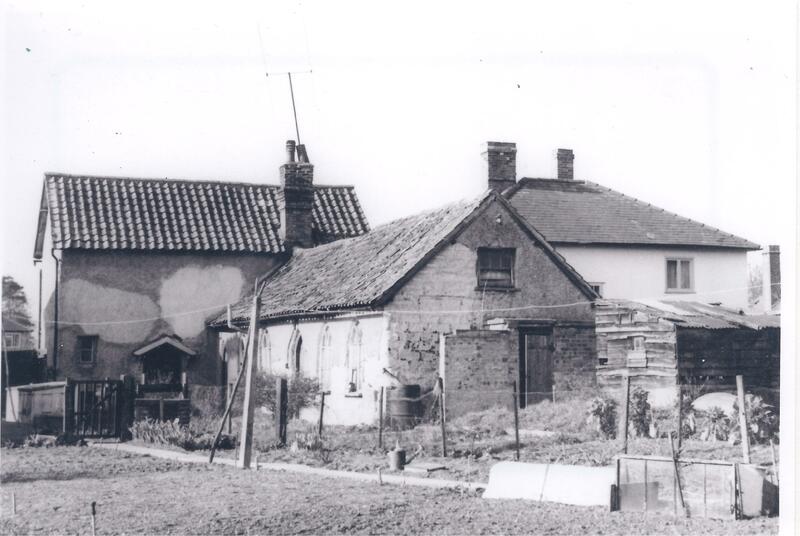 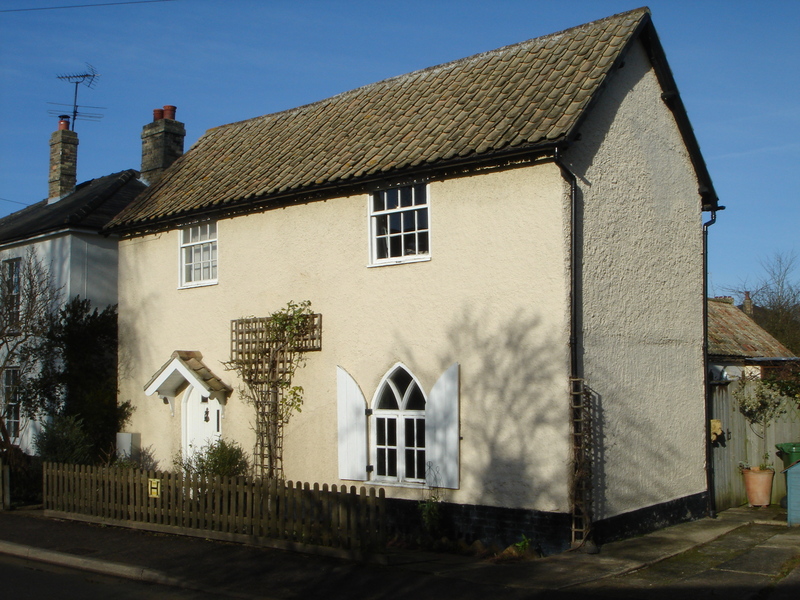 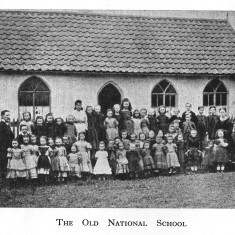 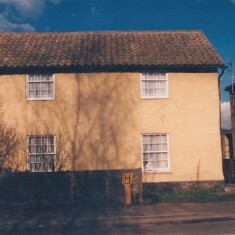 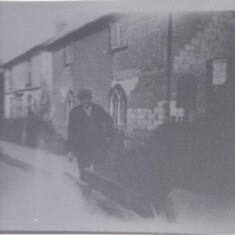 When the school room across the road at the old bakehouse became too small around 1860, the vicar at the time, Rev Durbin, acquired land from Jesus College to build the school house and two classrooms at 20 Church St. Liddy Eden who was the teacher in the original school room married Alfred Jude and continued to teach, moving into the school house with her husband. 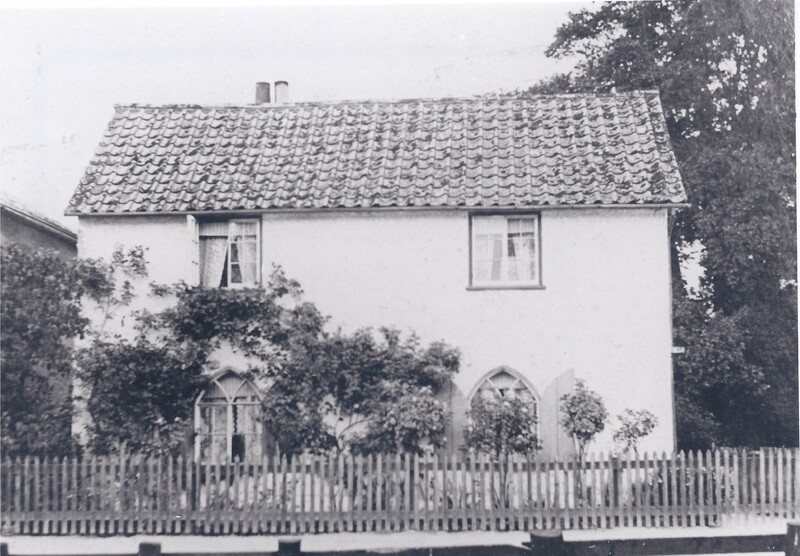 In the 1870s, Mr Beaumont became headmaster & the school became a board school in July 1876 under the 1870 Education Act. 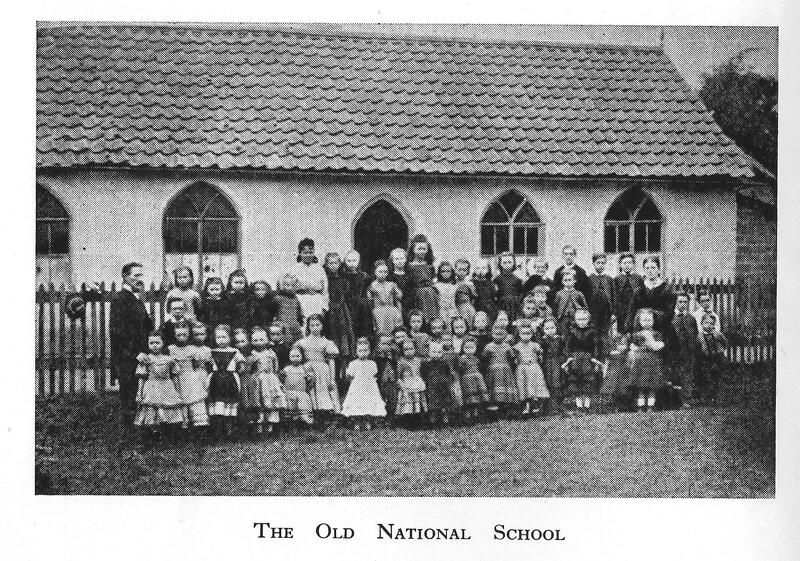 When a new school (still in operation) was opened in 1877 on the High Street this Church St school shut down. 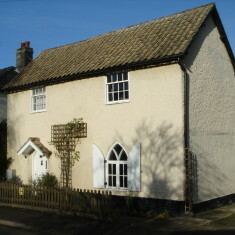 By 1881 it had become a Reading room, supported by Rev Durbin. 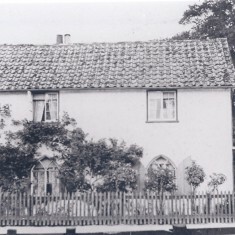 In the 1940s it housed a vibrant youth Club. 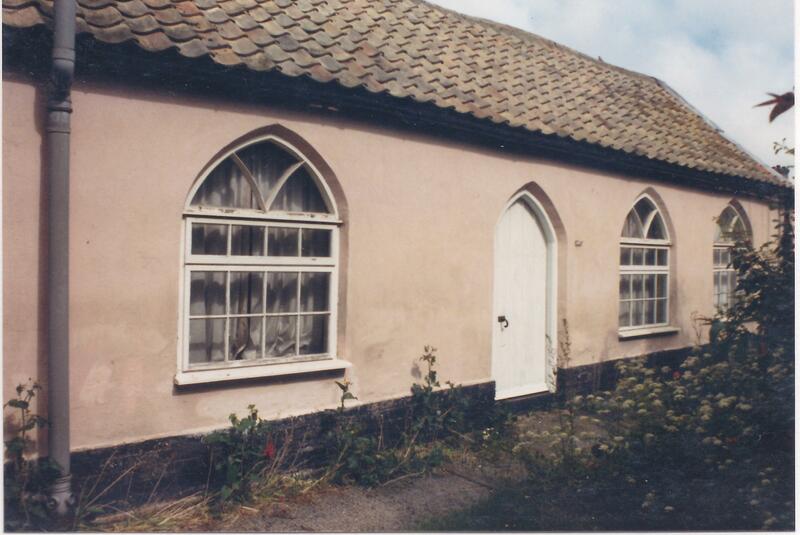 Until recently it housed several organs that had been used for musical events in the past. 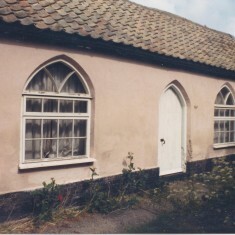 The arched windows of the School House have been changed several times, sometimes removing the arch.